We prepare our Lobelia Extract from the dried herb and seed of Lobelia inflata plants which are Certified Organically Grown without the use of chemical fertilizers, pesticides or herbicides. 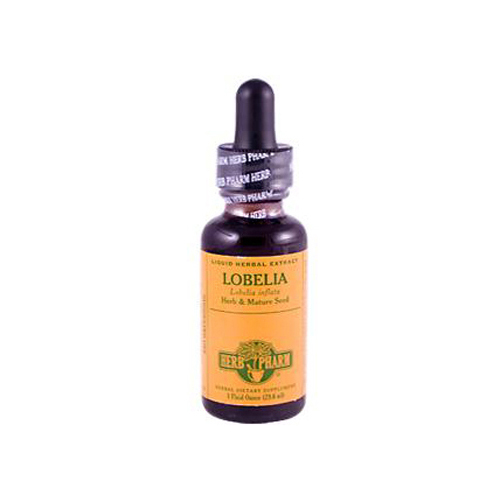 By using acetic acid (concentrated vinegar) in our extraction process we maximize the concentration and preservation of Lobelia's bioactive compounds, and thereby produce an extract of optimal potency and efficacy. Our Lobelia is never fumigated or irradiated.